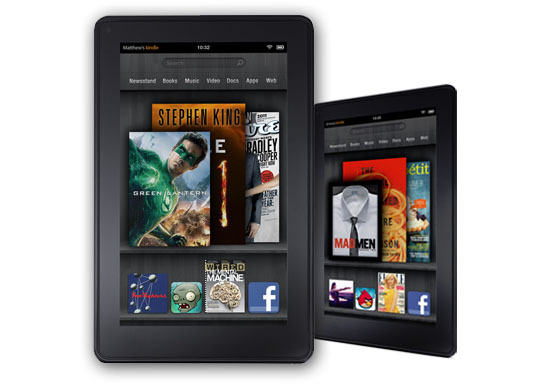 Speculation about a 10-inch Kindle Fire has been rampant for months, but a well-sourced report from the China Times states that the device could be coming to market by the end of Q2 2012. The word is that OEMâ€™s and part suppliers are jostling to be involved in the near sure-fire success of the forthcoming product. The report goes on to say that Amazon will have a heavier hand in part selection for the device, as opposed to the first go-round when Quanta, the manufacturer selected the parts. The aim of this strategy is to further reduce manufacturing costs. The Fireâ€™s specs are solid, no one disputes that, but we worry that Amazon will sacrifice too much quality to hit its price point. All of that said, the market for a 10-inch Kindle Fire is, as of yet unclear. Then again, Bezos & co have never launched an unsuccessful Kindle.